Poll: Which Air Jordan Are You Looking Forward to the Most for the Second Half of 2014? The second half of the year shows great promise, mainly because of a loaded holiday schedule. Today, we named our Top 10 Retros of 2014 so far. We're also taking a look ahead. With the 'Sport Blue' Air Jordan 6 making its first retro appearance, Jordan Brand decided to throw the color on a few other silos, including the Air Jordan 3, Air Jordan 14 and Air Jordan 1 KO. 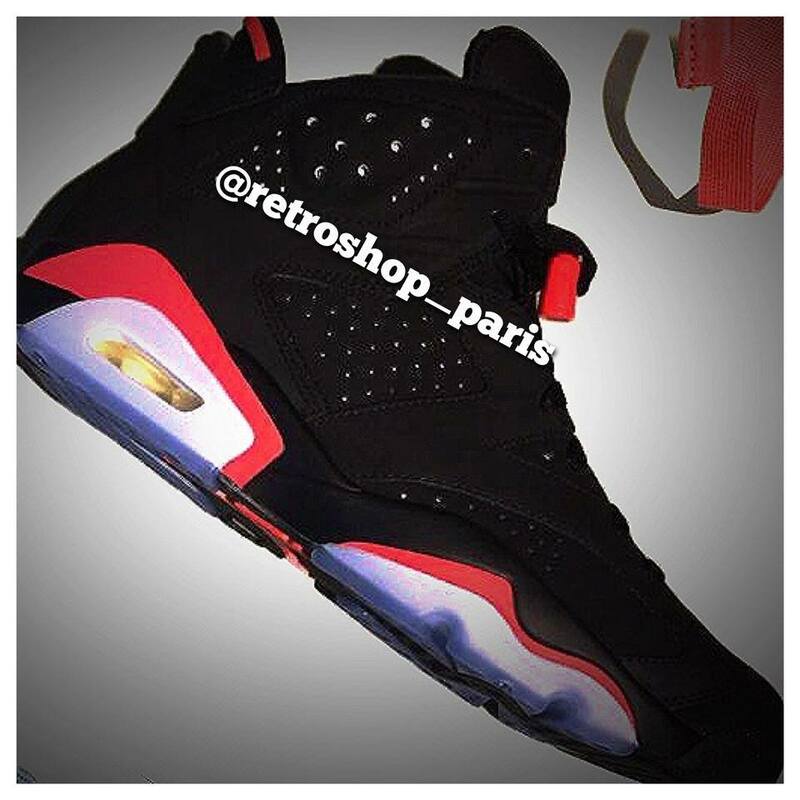 As the celebration of the Air Jordan 6's 23rd anniversary winds down, it looks like the Black/Infrared colorway worn by Michael Jordan when he won his first championship will cause chaos on Black Friday. 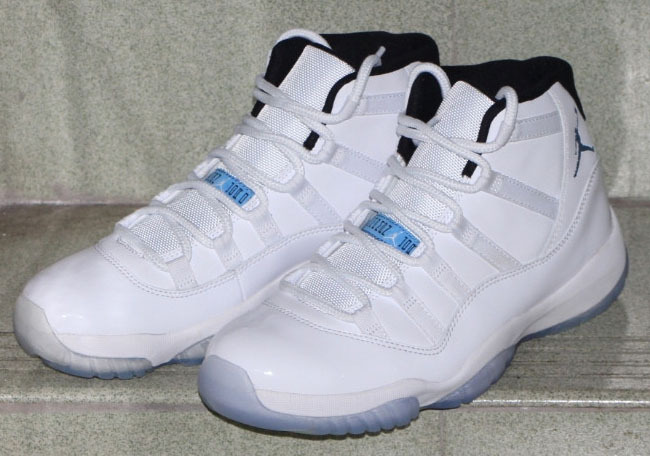 The holiday Air Jordan 11 release is always the biggest of the year, and for 2014, Jordan Brand is finally brining back the 'Columbia' colorway. Technically, the description says 'Legend Blue,' but light blue is light blue. Which Air Jordan release are you looking forward to the most for the second half of 2014? Scroll through the options below, cast your vote and let us know why in the comment section. 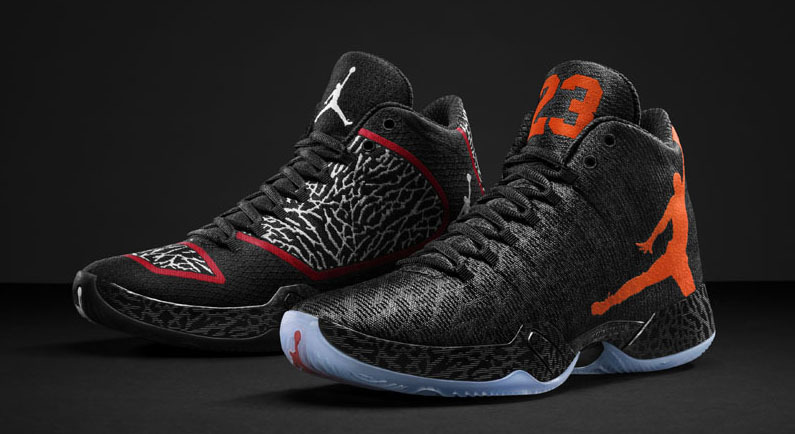 Tailored for flight, the Air Jordan XX9 featured an all-new performance woven upper. Russell Westbrook debuted PE colorways during the playoffs, but the launch has been pushed back to September to fall in line with the start of the new season. The Air Jordan 3 borrows sport blue from the 6 and adds it to its already classic 'Black Cement' base. 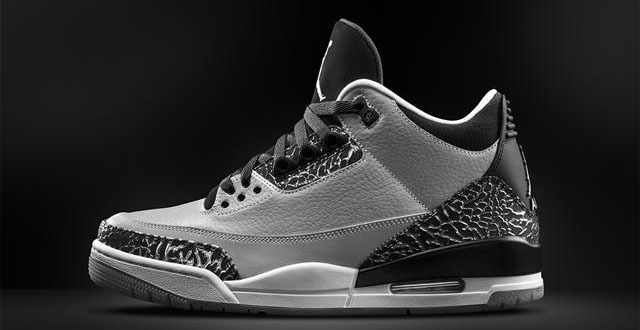 You add light grey to just about any Air Jordan and it wins at retail. Don't expect these to be any different. 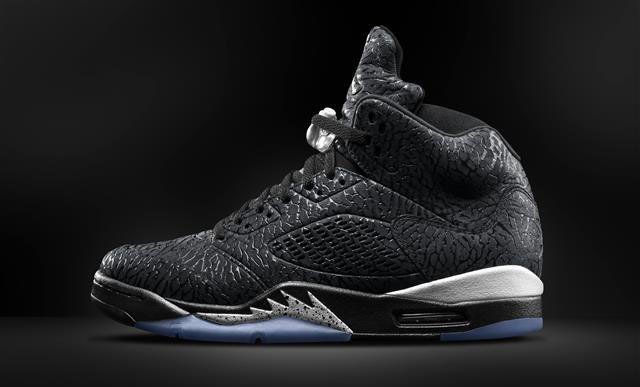 The 3Lab5 hasn't been a tough sell — bringing the concept to the classic 'Metallic' colorway may make for the shoe's best look yet. 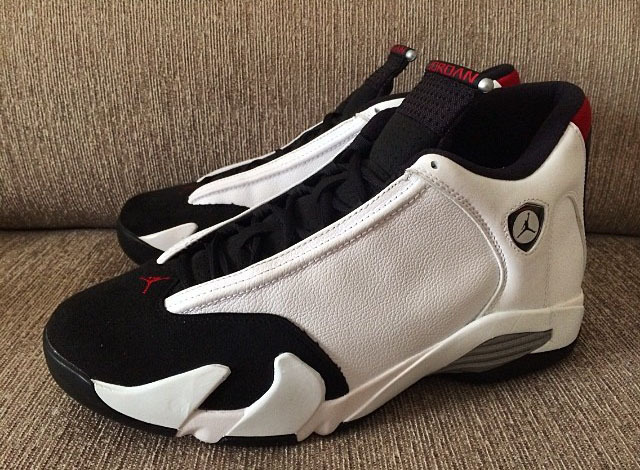 One of the few remaining original Air Jordans that yet to be retroed finally gets its re-release. The long-awaited 'Sport Blue' 6 returns pretty much like we remember it in celebration of the model's 23rd anniversary. If you're going to celebrate Michael Jordan's first NBA championship, you have to do it with the shoe he won it in. After the White/Infrared colorway dropped earlier this year, we're getting the black-based colorway for Black Friday. We're still awaiting more details on this release, but pretty much anything predominantly red is generating sneaker community buzz right now. Despite the instant sell out, sneakerheads were disappointed when the 'Gamma Blue' Air Jordan 11 dropped last season in place of 'Columbias.' This year, we get our wish...sort of. 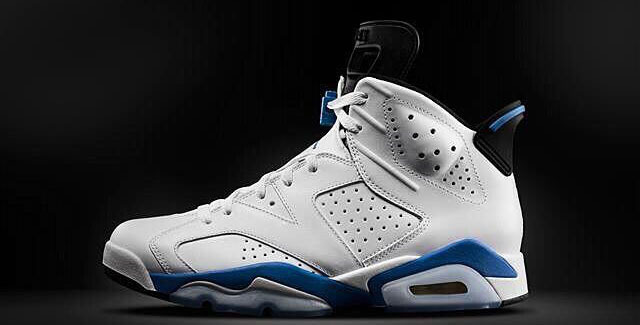 'Legend Blue' is the hue this time, but it's pretty much the same as MJ's '96 All-Star shoe. This original colorway makes its way back to shelves, this time without ribbed side panels. 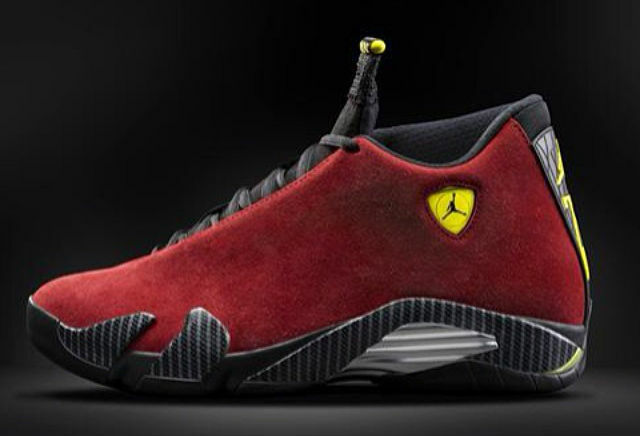 Straight from G$'s vault, the 'Ferrari' Air Jordan 14 will finally see the light of day. 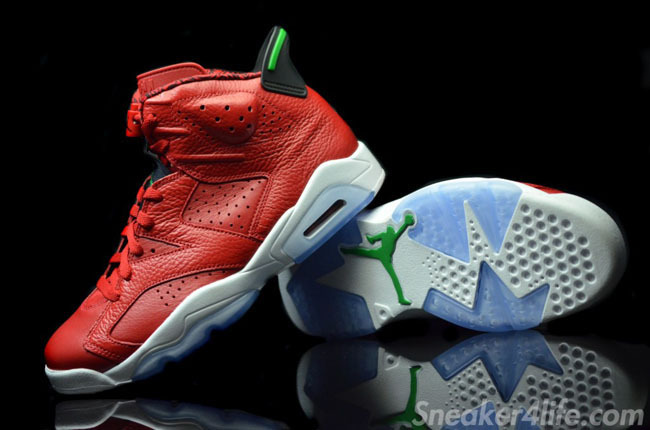 The actual design was inspired by Michael Jordan's red Ferrari F550, and this colorway takes things a up a notch. 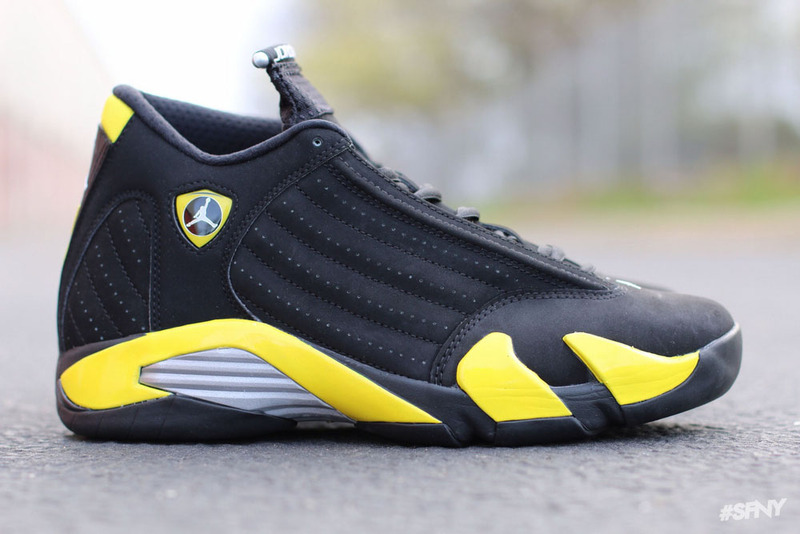 Collectors seem to be more enthusiastic about the new retro 14 colorways releasing this year than the originals. With a look similar to the popular 4 Retro, this pair has been dubbed 'Thunder' an hits stores next week. Another model inherits sport blue for a fall release. And again, grey retros win. 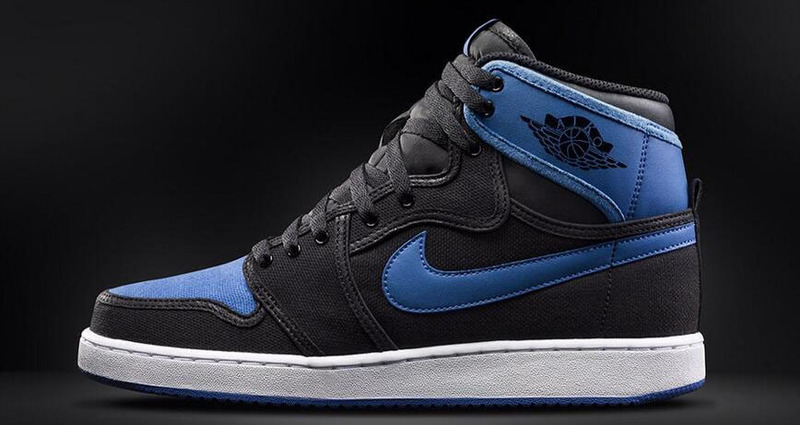 It looks like these are sport blue instead of royal. It also looks like everybody who thought the latter is still going to cop a pair.